With complex reforms that confuse the most experienced contractors, IR35 can prove a headache that won’t go away. Our concise guide covers all the main points, giving you a simple yet comprehensive overview of this important set of regulations. IR35 is a tax law announced in 1999, which took effect from April 2000 as part of the Finance Act. Formally known as the Intermediaries Legislation, it takes its name from the original press release published by the then Inland Revenue (now HMRC) announcing its creation. Such arrangements can be mutually beneficial for both the worker, who gains control over their working arrangements and financial affairs, and the organisation, which doesn’t have to pay employers’ NICs or offer employment rights and benefits to the worker. Since its introduction, IR35 has been heavily criticised for its ‘sledgehammer’ approach. 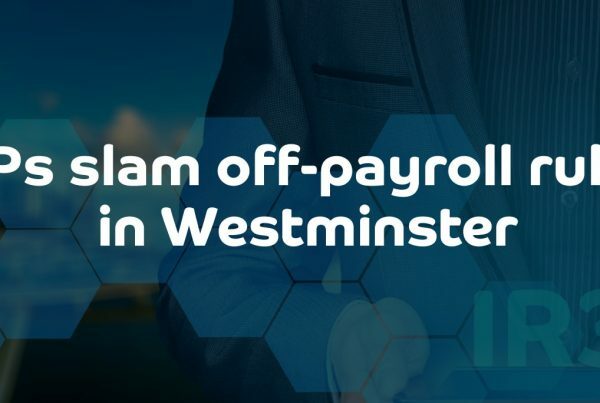 Although the legislation has a legitimate role to play in defending both workers’ rights from unscrupulous employers and the HMRC from lost tax revenue, it has consistently fallen short of this aim. 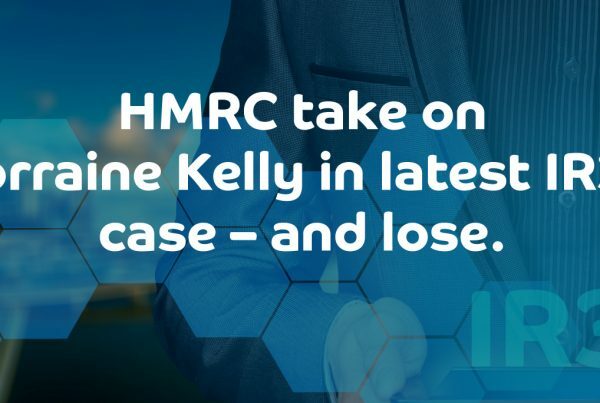 Critics of IR35 have claimed that the legislation is badly conceived and poorly implemented by HMRC, often resulting in confusion and unnecessary hardship for the small business community. When working under the legislation, contractors are expected to pay the same taxes as employees, but without any of the safety, security or statutory benefits that employment brings. In April 2017, IR35 rules changed for public sector contractors, making the client or agency, rather than the contractor, responsible for deciding whether a contract was ‘inside’ or ‘outside’ IR35. It’s important to remember that IR35 applies to each separate contract, rather than the contractor. IR35 involves applying three main principles to determine the employment status on any given contract; these are Control, Substitution and Mutuality of Obligation. These principles examine the way that contractual work is carried out, in order to establish the true nature of the relationship between the hiring organisation and the worker. What degree of control does the client have over what, how, when and where the worker completes the work? Contractors are usually employed for their specialist skills; therefore most genuine contractors will exercise a high level of control over their work practice, retaining the main decision-making responsibility for the project they’re working on. Typically, they need minimal supervision and won’t be expected to conform to standard working hours at a designated place of work. Is personal service by the worker required, or can the worker send a substitute in their place? If the contractor provides a service based on a specific set of skills, then it’s reasonable to assume that another person with the same skills could be used as a substitute. A contractor has the right to send such a substitute in their place and also to engage subcontractors to carry out parts of the contract if necessary. In contrast, a contract that requires the work to be carried out by a specific individual points to disguised employee status. Is the employer obliged to offer work that the worker is obligated to accept? Under normal employment terms, there’s an obligation for the employer to provide continuous work and for the employee to accept it. This obligation does not apply to contractors, who typically work fixed-term contracts. Contractors who regularly work for the same client on new or ‘rolling’ contracts could be classified as employees under IR35. The criteria used to determine IR35 can be somewhat vague, so it’s important that contractors give a clear indication of their employment status whenever possible. In addition to the paper contract, HMRC increasingly relies on what is known as a ‘notional contract’, referring to the ‘notion’ formed by the taxman after examining the day-to-day activities of the contractor working on a specific contract. Contractors should take the following basic steps to avoid misrepresenting themselves as employees. In order to avoid falling foul of the notional contract, the contractor should avoid typical employee behaviour such as eating in the staff canteen and accessing the building with a company security pass. In addition, the contractor should not accept benefits such as sick pay or holiday pay from the client, while also ensuring that they’re not listed on company literature. Whenever possible, contractors should use their own equipment to undertake the contract. If IR35 is found to apply to a contract, HMRC can go back at least six years in order to evaluate previous contracts to see if the legislation applies. This means that HMRC can demand income tax and NICs, plus penalties and interest. Specialist professionals will be able to help evaluate your contract and to assist with contract negotiations to lower IR35 risk. Such reviews can also be used to demonstrate to HMRC that the contractor is taking ‘reasonable care’ with their tax affairs. Where an agency or client uses a generic contract, contractors can use a confirmation of arrangements letter, which asks the client representative to confirm the most important points about their contract and working arrangements. A contractor should always take the time to read over their contract before signing it. Wherever possible, contracts should include a right of substitution clause stating the contractor’s right to send a substitute in their place or to engage a subcontractor. Contracts should also cite the start and finish dates for the work to be undertaken by the contractor, which helps to clearly define their employment status.  With just four specialist IR35 compliance teams, HMRC can only tackle 250 inquiries at any one time. 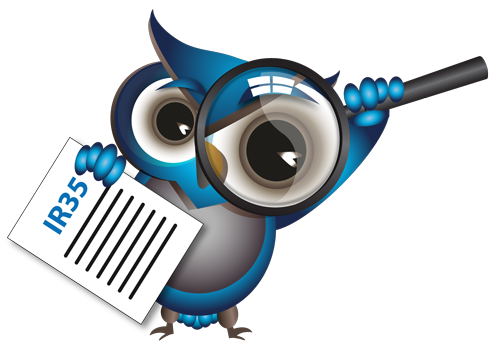 The HMRC CEST shows that, while 54% of assessments indicate that IR35 does not apply to the contract, roughly 31% suggest that IR35 applies, with 15% proving inconclusive. For most genuine contractors, IR35 shouldn’t be a major cause for concern. However, as each contract is assessed on an individual basis, contractors should take care to seek professional advice when in doubt. HMRC also offers a self-assessment tool to help contractors decide if IR35 applies. When IR35 has been found to apply to a contract, then you need to calculate what’s known as the deemed payment on your limited company income. This means that you deduct your Pay As You Earn (PAYE) salary, a 5% expenses allowance, plus any pension contributions. The remaining amount is treated in the same way as salary paid by an employer, so you must calculate the additional tax due. 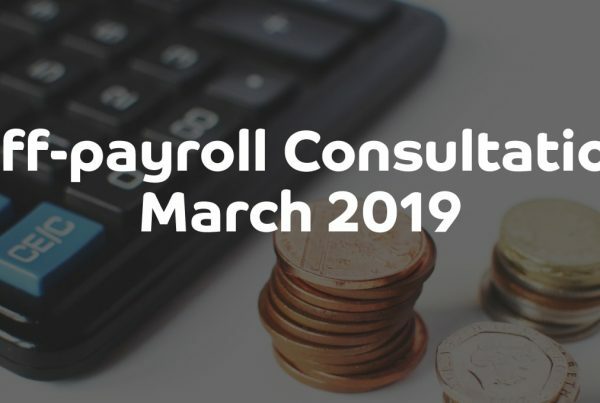 The most straightforward solution is to pay out all of your limited company’s fees minus legitimate expenses and pension contributions as a PAYE salary. Since you are paying yourself like an employee, then IR35 won’t apply. 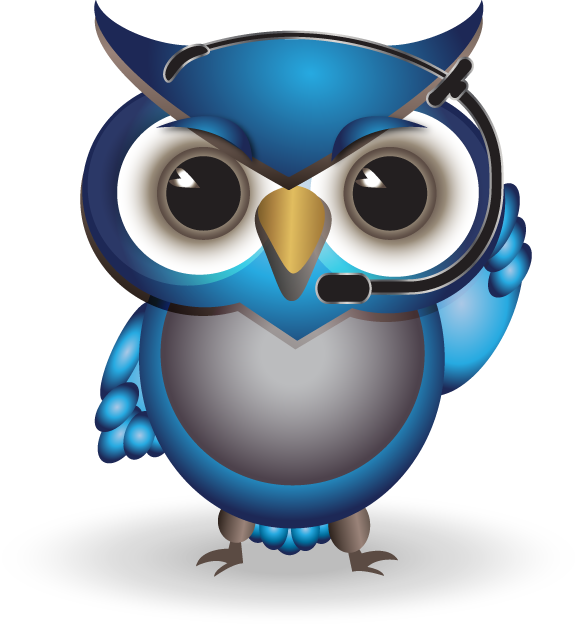 Another option is to join a Compliant Umbrella Company. The Umbrella Company becomes the contractor’s employer, paying them through PAYE. Although the take home pay via the umbrella route (inside IR35) is less than the Ltd company route (outside IR35), some contractors prefer this option for peace of mind.  Most Umbrella Companies also offer the option of switching between a limited company (serviced by their associate accountants) and the umbrella payment option when a contract sits inside IR35. Providing it doesn’t process payments, a limited company can be declared dormant while not in use. This can be particularly useful for contractors working in both the public and private sectors. For private sector contractors operating within IR35, HMRC allows you to recoup 5% of the gross income received from caught contracts when calculating the deemed salary. This is a flat rate deduction intended to cover the administrative costs of running a business and is not an expense that can be drawn from the company. While HMRC does not specify these expenses, they could reasonably include any of the following. Are those that a contractor could have claimed as deductions against their earnings if they were normal employees working for that company. Contractors incurring major costs such as international travel should ensure this is covered in their contracts as chargeable expenses. As long as the chargeable, allowable expenses are only reimbursement of actual expenditure incurred, these expenses can be paid to the contractor free of income tax and National Insurance contributions.  Recent changes to travel and subsistence allowances mean that contractors working inside IR35 shouldn’t claim everyday expenses such as travel, mileage, hotels and meals. If you provide your services through an intermediary, then each engagement is treated as a separate employment and each workplace will be regarded as a ‘permanent’ workplace. Since travel between your home and the workplace is regarded as ordinary expenditure, you will be forced to pay tax and NIC on any incorrectly claimed T&S expenses.  Contractors working under IR35 in both the private and public sector are able to continue claiming tax relief on pension contributions made by the PSC on the contractor’s behalf. From 6th April 2017, IR35 rules changed for public sector contracts, making the client or agency, rather than the contractor, responsible for deciding whether a contract was ‘inside’ or ‘outside’ IR35. If a contract is considered inside (caught) by IR35, the party paying the worker’s company must deduct PAYE and NI at source before making payment to the PSC. The agency effectively becomes the employer of the contractor for tax purposes only, but they will remain a PSC contractor. The contractor will be left with the net payment in their PSC, for which tax credits will apply to avoid double taxation. Contractors caught by IR35 who work in the public sector will not be eligible for the 5% allowance if they choose to continue to use their limited company, because the hirer will be deducting tax via RTI (real time information) and the 5% rule is no longer allowed. With your IR35 status set to ‘inside’, you will no longer be able to pay yourself through a combination of low salary and high dividends. However, those considered outside IR35 will be able to continue as normal, extracting funds from their PSC as they see fit. Due to the ongoing working arrangements, agencies are more likely to suggest the Umbrella option for public sector contractors. The 2017 amendment has also lead to some public sector organisations announcing a blanket decision not to hire contractors working through limited companies, in order to ensure IR35 compliancy. Many public sector contractors responded by saying that they would exit the public sector altogether, leaving organisations such as the NHS at risk. Plans to apply the same reforms to the private sector have stalled following widespread criticism that IR35 and CEST are deeply flawed and unreliable. In April 2018, The Institute of Chartered Accountants in England and Wales (ICAEW) wrote to the Financial Secretary to the Treasury, advising that CEST is not suitable for use in the private sector. Keep updated with IR35 developments though our latest News articles. MPs have met in Westminster to debate the public sector rules and private sector proposals…. 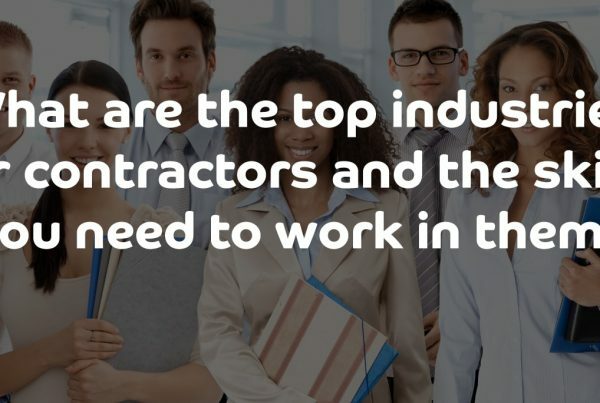 Sector watch: What are the top industries for contractors and the skills you need to work in them? At ContractingWISE, we’ll ensure that you have genuine, objective and accountable information so that you can explore the options and make a wise choice.